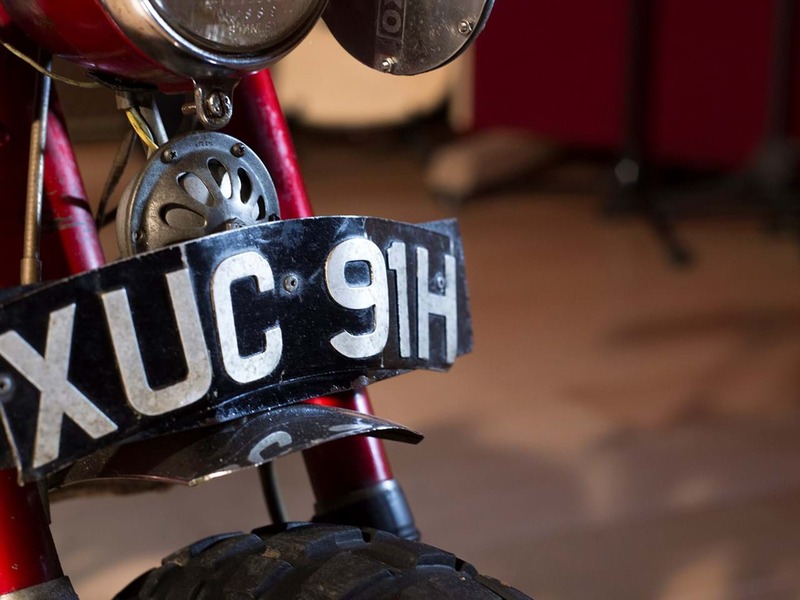 When it comes to collectibles it is often said that the provenance of the machine in question is perhaps the most important factor that decides the potential value of any particular item. 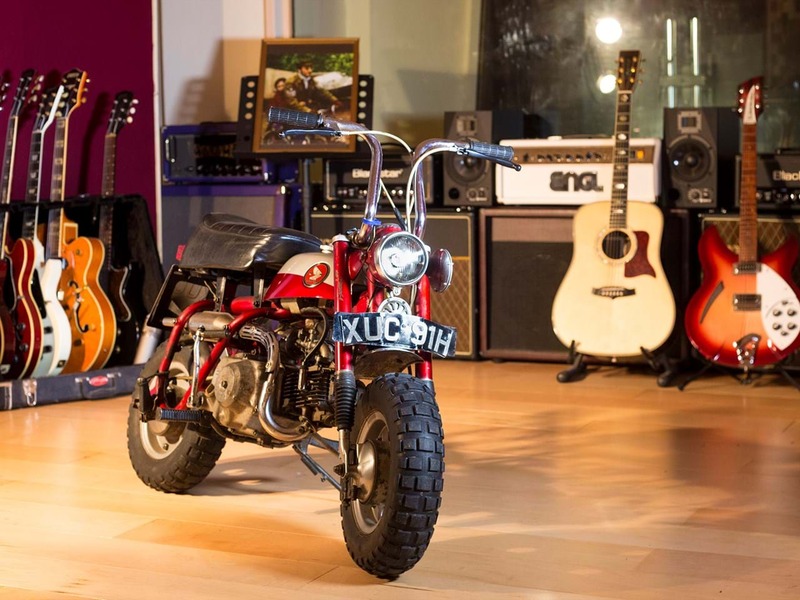 One such machine that proves the accuracy of that observation is the sale of a Honda Z50 this week by UK auction house H&H where the winning bid for the machine was 50,000 pounds. The machine in question was used by famous Beatles front man John Lennon to get around his Tittenhurst Park Estate in Surrey circa 1969-71. 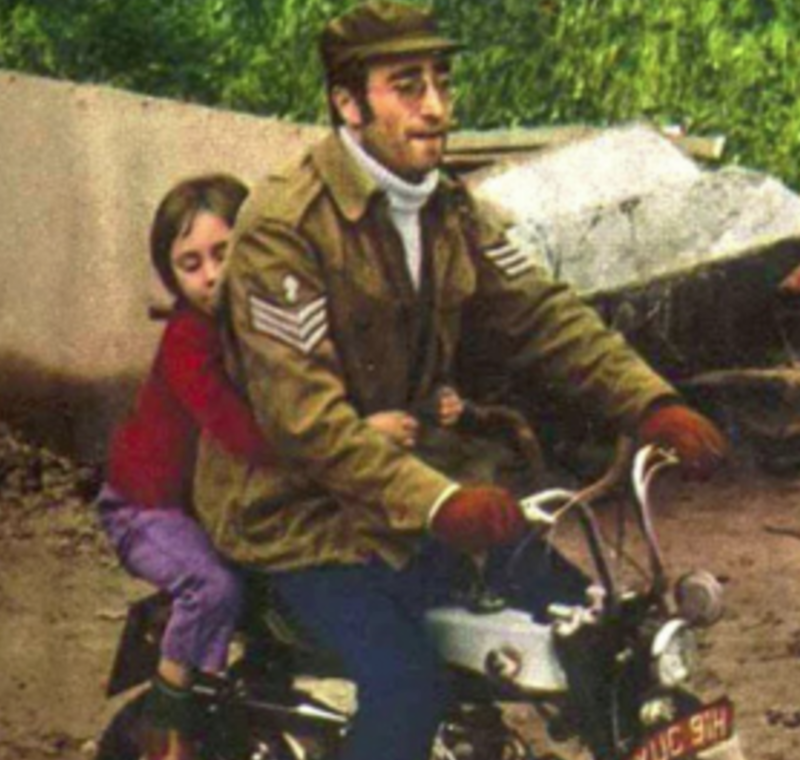 John Lennon on the Honda Z50 Monkey Bike, or Mini Trail as it was known in some markets. 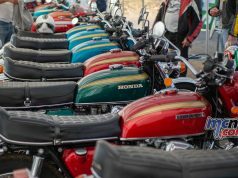 The seller, John Harington, then bought the Honda Mini Trail machine in 1971 and had kept the bike for the past 47 years. So I guess you could say it has made him more than 1000 pounds a year over the past 47 years after recently collecting big time on his original modest investment from all that time ago….